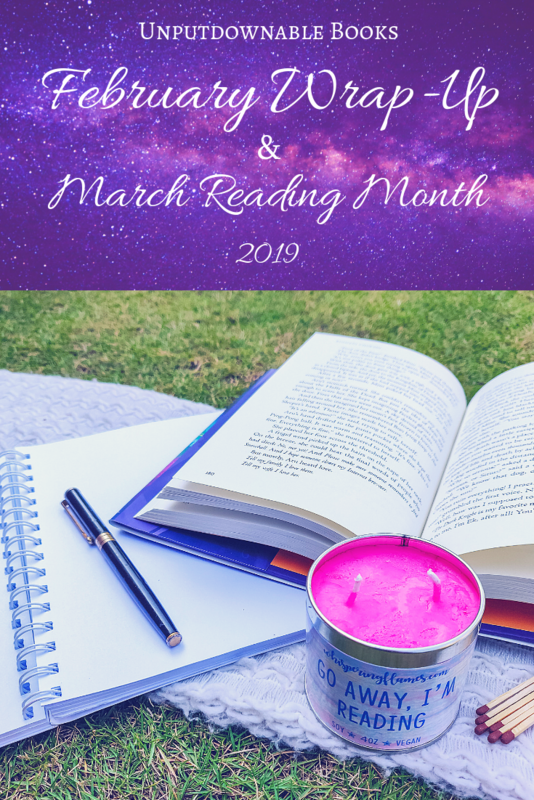 Happy March to all my lovely readers! It’s already reached summer temperatures here in my city and I find myself excited about the change. I seem to have found a renewed energy in pursuing the goals I’d set for myself at the beginning of the year. I also started re-reading an old inspirational book that was a favourite of mine as a teenager, which has helped me cope with all the things life has thrown at me in February. I hope I can keep this momentum going throughout the year! 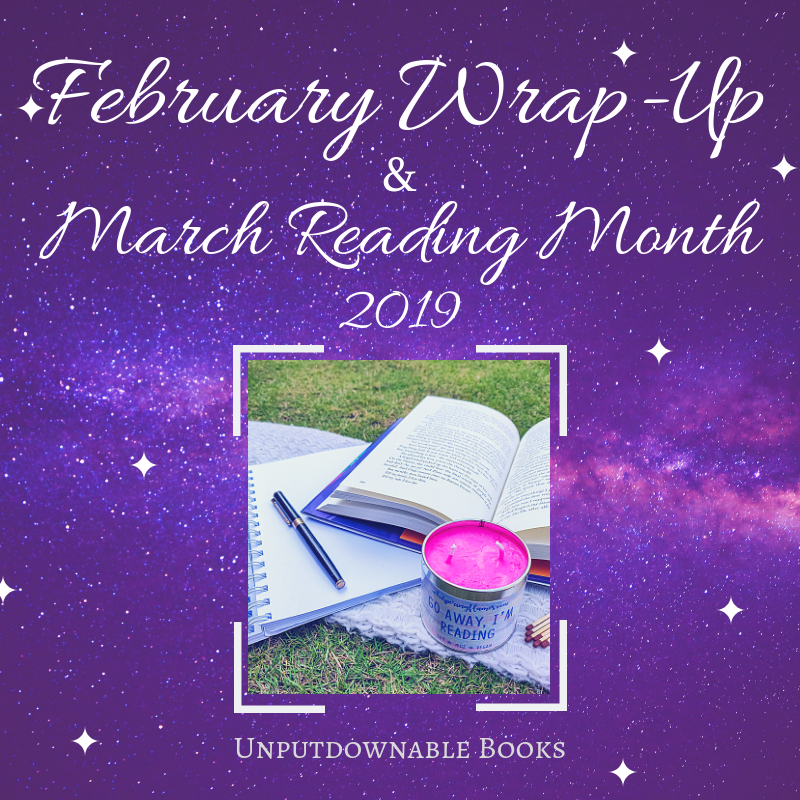 Now, let’s talk about the month that just went by and my plans for the upcoming one. 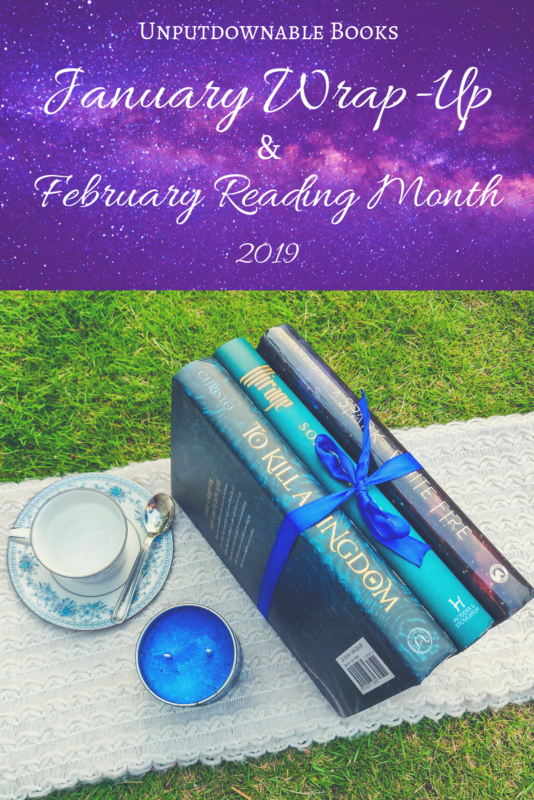 Happy February to all my wonderful readers! 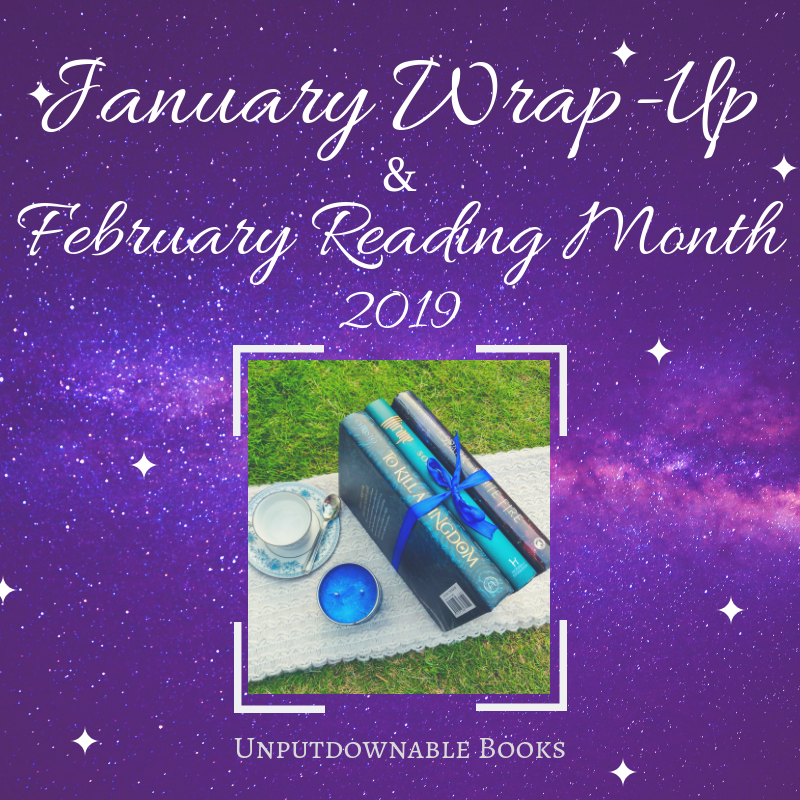 January was over within the span of a breath and I find myself writing another wrap-up post. However, there isn’t much to say as I didn’t get a lot done. I had very lofty ideas on how to make drastic changes in several aspects of my life and some of them never happened. Nevertheless, I’m going to redouble my efforts this month and hope for the best! For now, let me update you on how my January was.